I have spent years doing consumer research related to gift giving. In my field, conventional wisdom surmises that when gifts fail to please recipients, it’s accidental. But I’ve determined that sometimes people give bad gifts on purpose. My personal interest in this dynamic stems from a gag present my dad gave me when I was a kid. As I unwrapped his box in a box in a box, the anticipation grew bigger as the boxes got smaller. 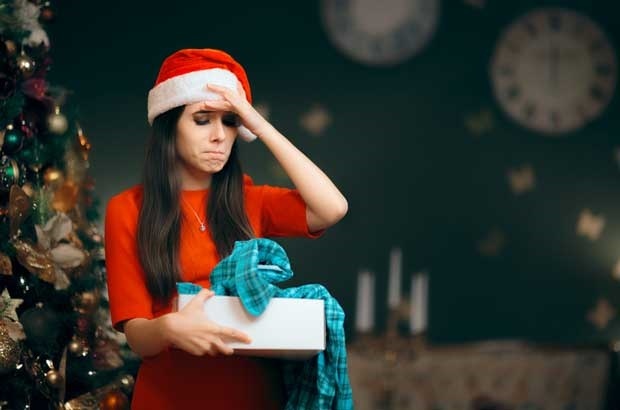 Unwanted merchandise returned to U.S. retailers during the 2015 holiday season (excluding fraud cases) totaled US$60.84 billion. Also see: Our 2017 Christmas gift guide your kids will love! This sum of course leaves out the many unwanted gifts that are regifted, ignored, sold, donated or thrown away. To undertake a study of mean presents, the first of its kind, I did in-depth interviews individually with the people in 15 relationships. Also see: This little boy lights up every time he sees Christmas decorations! In these interviews, couples often spoke about gifts exchanged within their families, too. The first are gifts that are essentially personal affronts. One of my personal favorites is the pregnancy test a woman actually gave her childless daughter-in-law for Christmas. “To-you-for-me” gifts benefit givers more than recipients. Sometimes gifts are explicitly meant to offend. It’s always hard to select gifts when the giver doesn’t know or especially care what the recipient would want. Gifts given for bragging rights are intended to “out-gift” someone else. A common example of this is what happens when someone gives their grandchild a present the kid’s parents specifically said not to buy. Also see: WATCH: Creative Christmas cookie ideas to keep the kids occupied and your tummy full! To be sure, these categories may overlap. 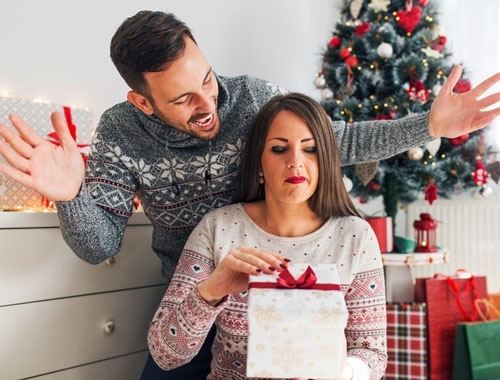 Ill-conceived gifts can be be both aggressive and competitive, and “to-you—for-me” presents can also be confrontational. Printable: Do you know your Christmas songs? 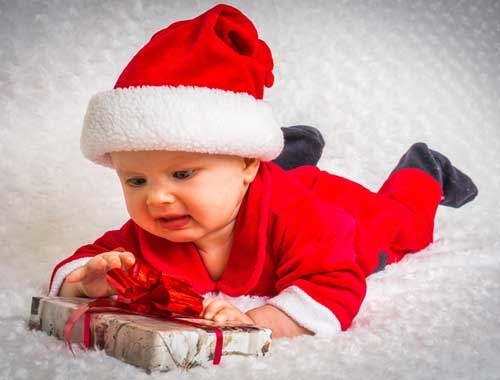 What's the worst gift you've received or given? Tell us by emailing to chatback@parent.com and we could publish your story. You might want to anonymous for this one. If so, let us know in your email.